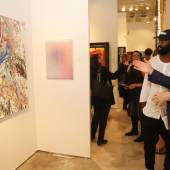 Art Wynwood, Miami’s five-day International Contemporary Art Fair, takes place annually during Presidents Day Weekend and Yachts Miami Beach - South Florida’s busiest holiday weekend. 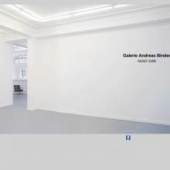 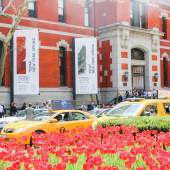 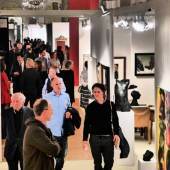 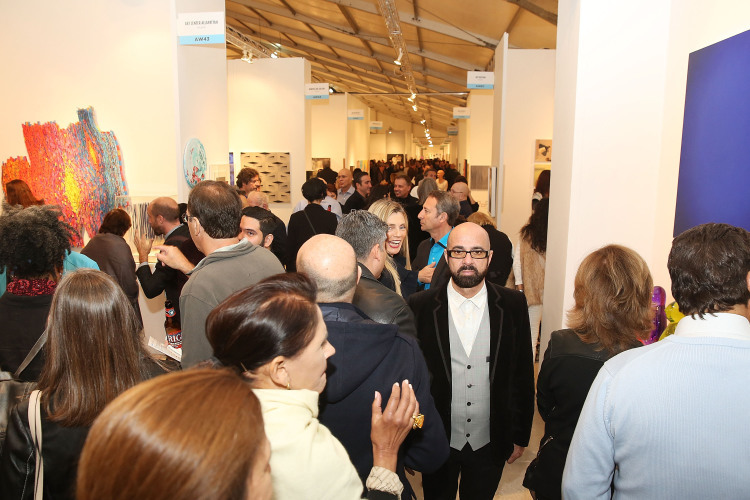 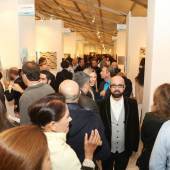 The 2016 edition solidified the Fair’s reputation as the winter season’s premier art fair with this year’s roster of 70 international galleries presenting emerging, cutting edge, contemporary and modern works of art. 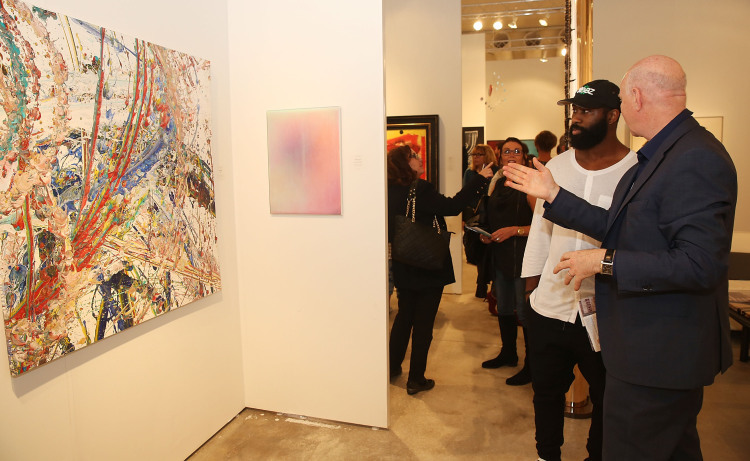 The Fair presented a dynamic array of works from street artists and muralists, emerging young talent, and world-renowned contemporary and modern artists. 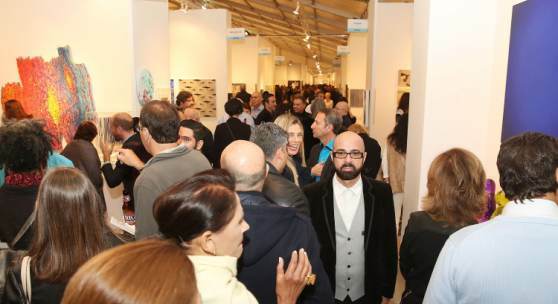 Regarded for its distinct identity among Miami art fairs, Art Wynwood is further set apart by its unique approach to audience engagement, as characterized by a new exhibition on the ‘60s, a focus on Miami institutions, and Shark Tank Host and Lifetime Photography Artist Kevin O’Leary's first international photo exhibit entitled: “Irreconcilable Images” with all proceeds from sales benefiting the Perry J. Cohen Foundation. 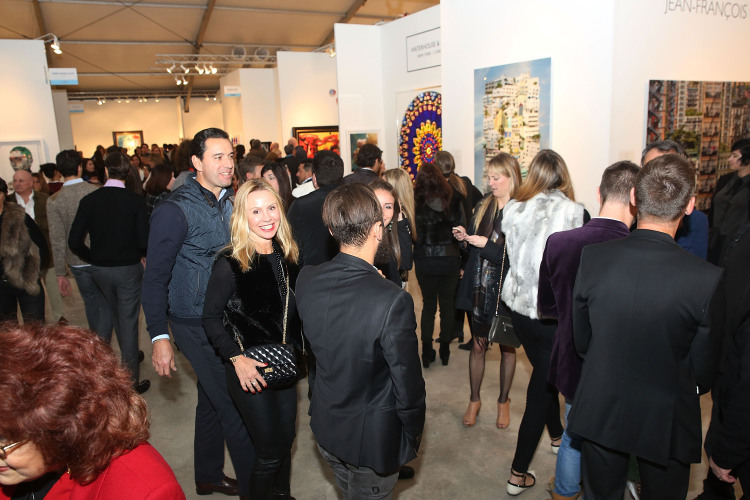 Art Wynwood invites VIP cardholders and press to experience a First View of the highly anticipated Art Wynwood Fair. 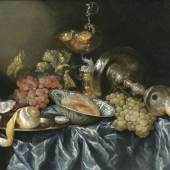 Light bites and cocktails will be served.